Cape Town was an excellent choice! Our stay was very exciting. Our host came to check on us every morning to make sure that we are ok. The environment and scenery was perfect for us and our child. We will definitely recommend this to friends and family in the future. Thank you to the cleaning staff! Overall it was an excellent choice! Next PostNext The amazing Niagara Falls is a city in Ontario, Canada. Some Famous and infamous travellers you may or may not have heard about. Take some time off to Travel. Holiday in Mnarani Club & Spa, Kenya. What do children learn from travelling? 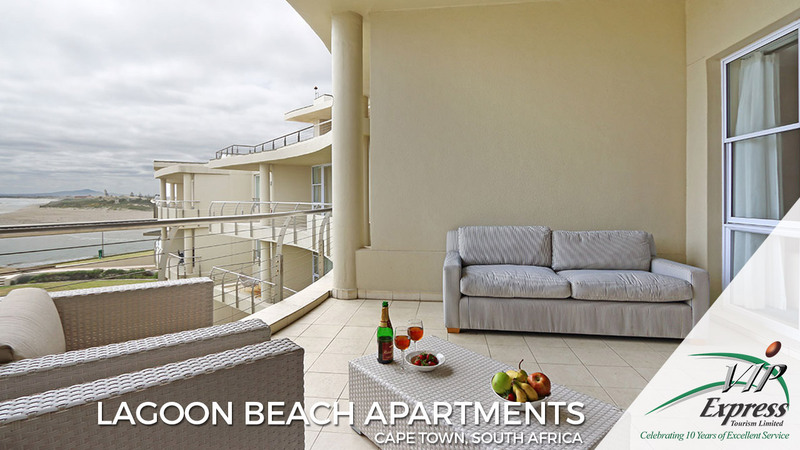 Lagoon Beach Apartment in Cape Town South Africa was a lovely experience. Cape Town – Touring every nook and cranny. Mnarani, Kenya has given us memorable times. We have a Zanzibar Winner! The natural beauty of the Texas Grand Canyon can’t be emphasized enough. 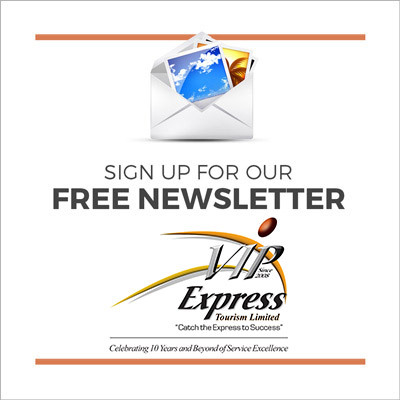 We rate VIP Express Tourism the best in the World!! An awesome Cape Town experience. Copyright 2019 © VIP Express Tourism Limited - All rights reserved.